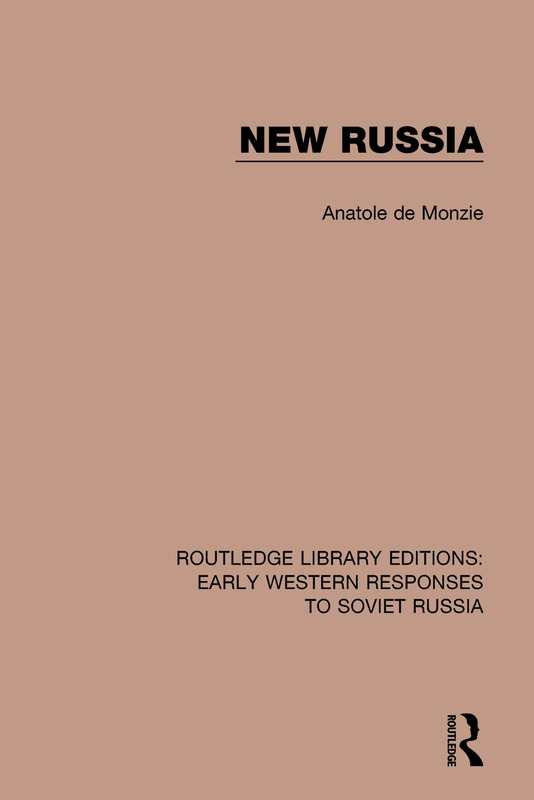 Originally published in English in 1932 and written a former French Minister of Public Works, this volume reviews the situation in Russia in the early decades of the twentieth century. It places the situation in its historical setting and traces the revolutionary movement from its sources. The book is a broad panorama of the situation in Bolshevik Russia and an important reference work.